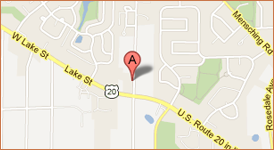 Chicago Wedding Flowers – an award winning wedding floral specialist serving Chicago Area. 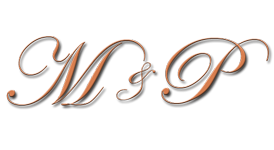 M&P Floral and event production specializes in Wedding Planning Services and arrangements include Venue, Table Settings, Floral, Entertainment, Lighting… and much more! 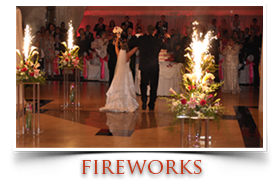 M&P Wedding Events Production has been providing wedding fireworks displays for more than 10 years and we understand exactly how important it is that your wedding firework show ticks all of your requirements. 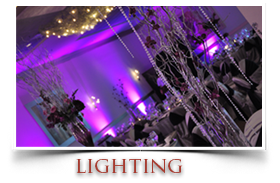 Professional lighting at weddings was once only affordable by celebrities and brides with an unlimited budget but that has all changed as we provide this unique service without the celebrity price tag. 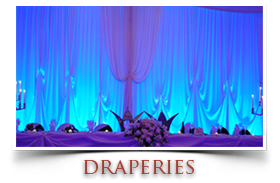 M&P Wedding Events Production can create custom designed wedding draperies in a wide selection of fabrics and styles. You can chose from our extensive selection of designer fabric, or provide your own material. If you are planning an extravagant wedding reception and ceremony. M&P Floral and events production, will create exquisite and inspiring floral design to impress your guests. 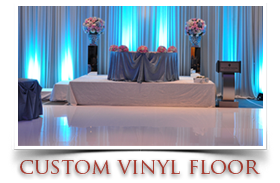 Decorate your wedding dance floor and bringing glamour and elegance to your special occasion. M&P Wedding Events Production are experts in transforming your wedding event into an elegant and stylish atmosphere. The most gorgeous wedding flowers can create a stunning atmosphere at your ceremony. 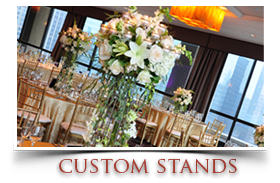 M&P Floral and event production can provide you with flower arrangements and accent pieces that will take your breath away. 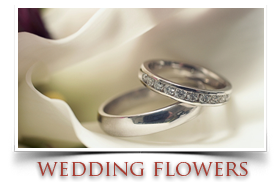 Our Wedding Flowers will Make your special day fabulous!